Once volunteers are well-versed in transcribing, introduce these games throughout your event for added fun and excitement! 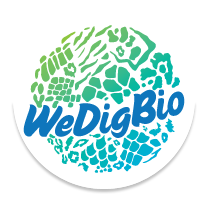 See the WeDigBio Game Instructions document for details and logistical suggestions. If you've adapted games for your event, or designed new ones, please let us know. We'd love to share them here!